The comment was positive and was issued by US State Department spokesman Heather Nauert. 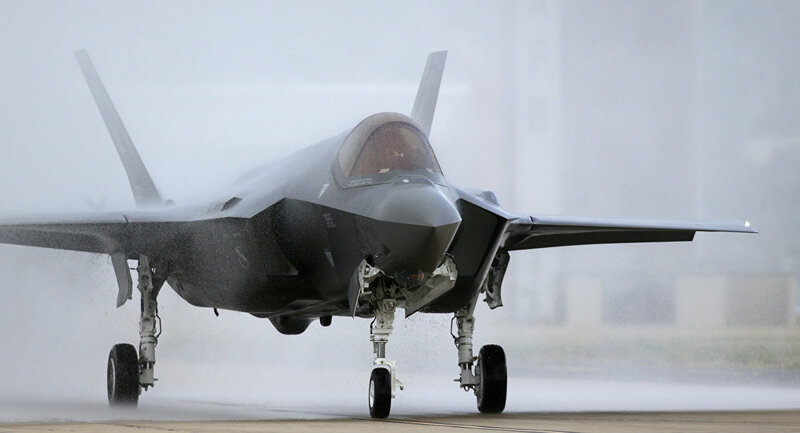 The news that the Belgians would buy 34 new F-35 fighter jets was announced earlier this Thursday (25) by the Belgian prime minister, Charles Michel. "The United States welcomes the Belgian government's decision to buy 34 new F-35 fighter jets," Nauert said in the statement.